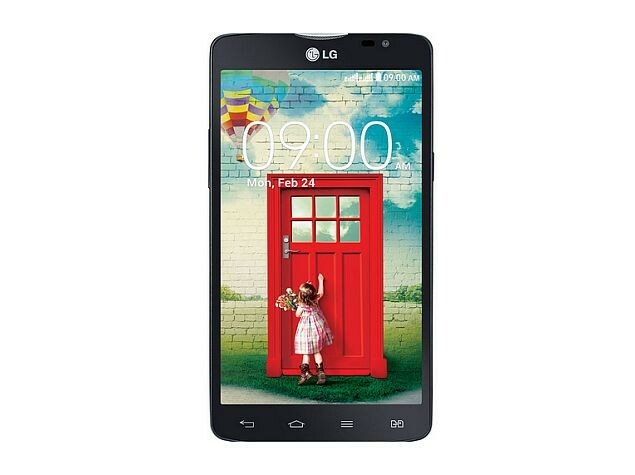 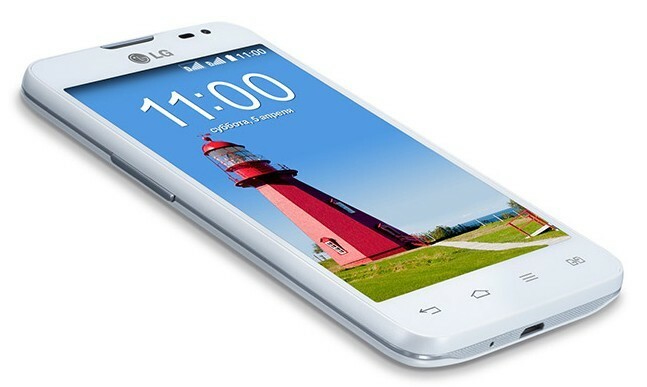 LG L80 Dual is an android phone. 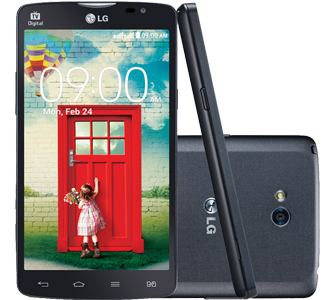 It is Dual SIM and supports 3G network, it has 5MP camera with auto focus and LED flash. 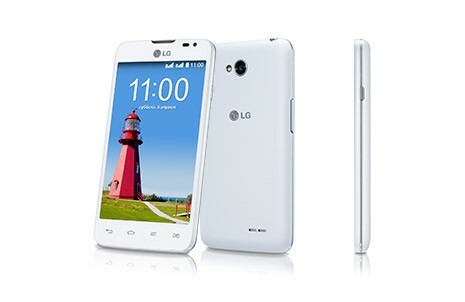 Its an available in two colors, Black and White.